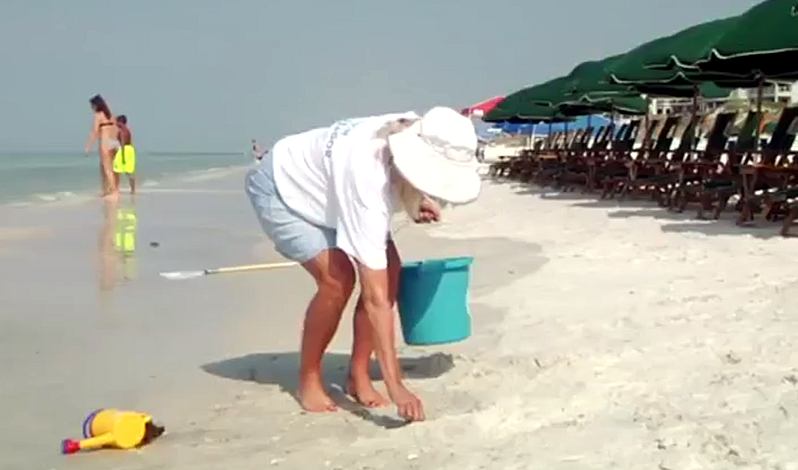 Friends of South Walton Sea Turtles will be holding its last Volunteer Beach Ambassador training on Wed, August 16th from 6:30-8:30pm at the Coastal Branch Library, 437 Greenway Trail, Santa Rosa Beach, FL 32459. Come join us to learn about sea turtle conservation, and what YOU can do to educate area visitors and locals about keeping our beaches #CleanDarkFlat and the #LeaveNoTrace ordinance. Every day our Beach Ambassadors are out there on the sand educating beachgoers, picking up trash, answering questions, knocking down sandcastles, removing abandoned items, handling out “turtle safe” flashlight covers … and much more! But we need all the extra educators we can get. 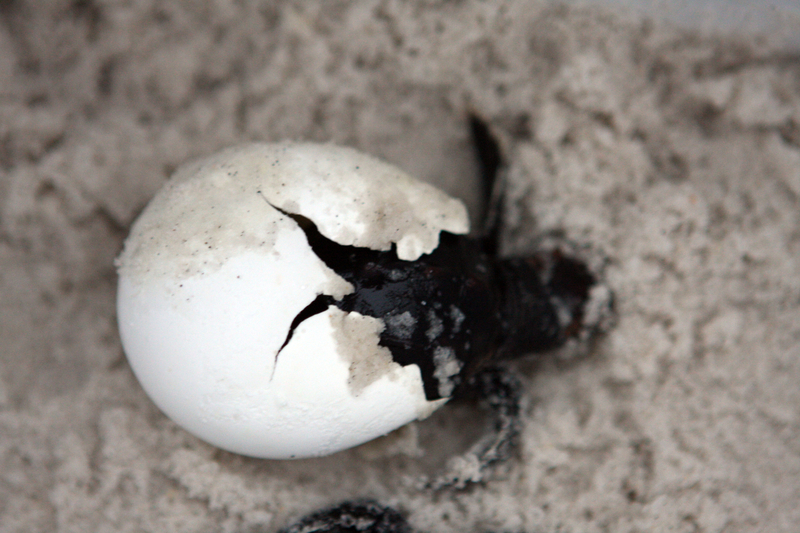 If you have a heart for protecting our sea turtles — those adorable little hatchlings! — and also honoring the beauty of our South Walton environment, please make plans to join us and learn how you can get involved!